As Kriffle the Flidderbug investigates why his fellow ‘bugs find it impossible to agree on the pressing issue of how many points there are on the leaves of the tree on which they live, he finds that the truth is more complicated, and ultimately more terrifying, than he ever could have imagined. Flidderbugs is a political satire, a modern fable, or maybe just a funny little story about a bunch of insects with some very peculiar obsessions. 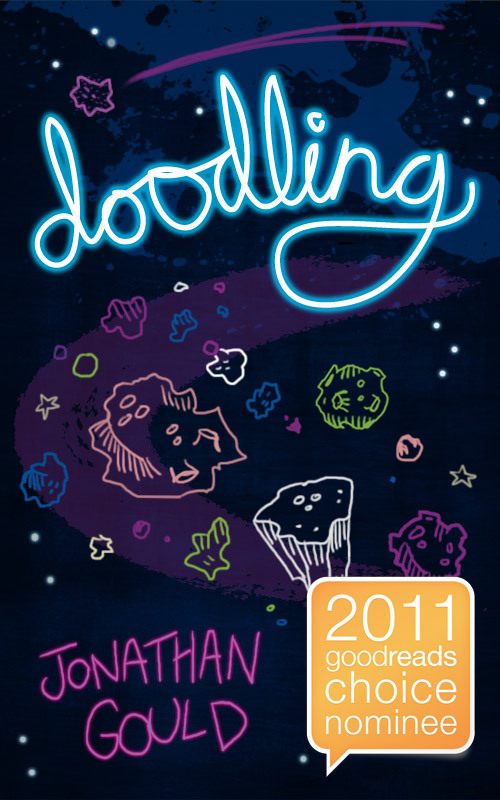 After reading Doodling I came into this story with high expectations, and I definitely wasn’t disappointed. Read and enjoy! – What Book is that? In this political satire, a follow up to Gould’s Doodling, it’s easy to insert names and political parties that we see in society today. I said it before when I reviewed Doodling, and I’ll say it again: I really love Jonathan Gould’s work. His stories are fun, thought-provoking, and always well written. 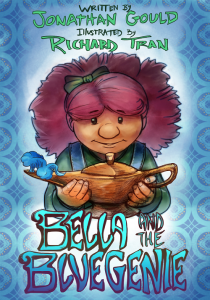 Gould does a wonderful job creating these characters that even children will love, and their parents can dig deeper for satirical layers reminiscent of Dr. Seuss – with less rhymes. Gould has created a fantastical world with many clear and obvious parallels with our own. Issues of social justice, sharing of resources, environmental degradation, imbalances and the importance of independent investigation of truth are explored in a light and engaging way. What I particularly love is the indirect exploration of two key issues underlying all these problems: disunity and prejudice. 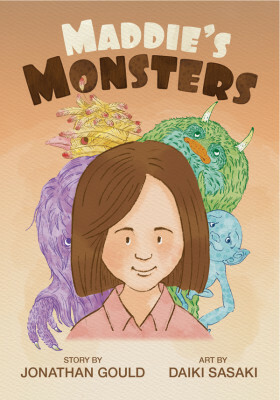 The BEST thing about this story, for me: I can read it to my children, and they will LOVE it! Young adults and adults can read it, and they will LOVE it too! There is something for everyone to learn and enjoy.